Java is one of the most popular programming languages used in professional application development. As such, there is an extensive job market available to those who master its syntax. However, mastering a language as complex and vast as Java requires a developer to start with a solid programming foundation. This class provides that foundation. Those who are looking to start a career in software development, or developers who are looking to increase their marketability by learning the nuts and bolts of Java, will benefit from taking this course. To start the student on the “right track,” the lectures and labs go beyond basic syntax by including best practices and object oriented programming idioms. 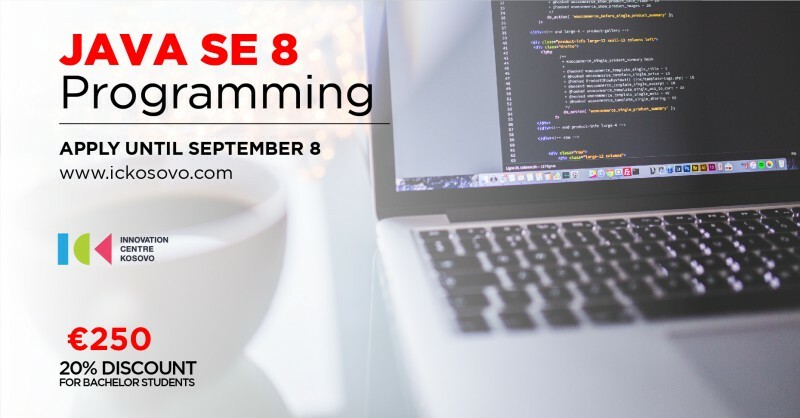 In addition, the topics covered help prepare students for the Oracle Certified Associate, Java Programmer SE 8 exam (a certification which demonstrates to potential employers a fundamental level of proficiency with the language). However, do note that this course is just as appropriate for someone who is not interested in taking the exam; if you want to learn Java, this is the course for you! ☆ Who is the target audience? Java Developers who want to improve their development skills by applying industry best practices in their daily work. After getting a short background in software development processes, they will learn about the main industry best practices, and what tools can help apply them. After reading the book, they should be in a good position to know what best practices are suitable for their particular situation, and what tools are available to support them. Project Managers, Software architects and Development Team Leaders, who want to implement or improve a software development process within a project, and who want to define a project or company-wide set of recommended tools and best practices. Process Experts trying to introduce a new software development process into an organisation, or optimize an existing one, and who need to know what tools can be used to support the process. Their job is to define a process that suits an organisation’s goals, structure and culture. Process improvement is a tough job, and knowing what supporting tools exist can make the process go more smoothly. 1. Course attendance – 80%. 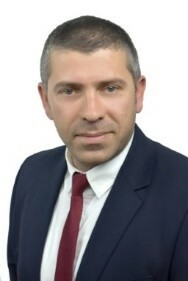 More than 9 years’ experience in the analysis, design and development mainly on top of T24 core banking system. Experience includes analysis of business requirements, legacy code refactoring, bugs/issues fixing, code review, code optimization, local changes, migrations and also technical documentation/solutions. Result oriented and fast learning capability in any new technology.